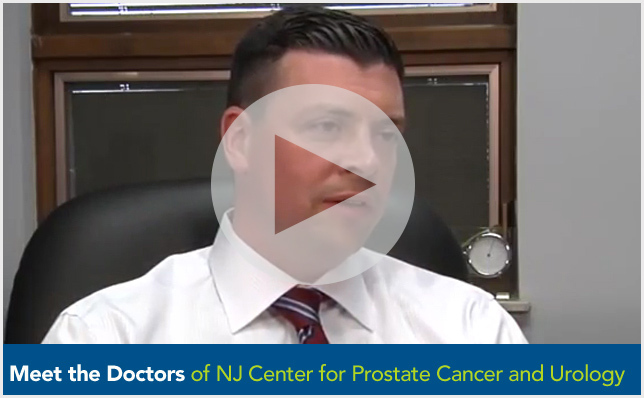 The doctors at New Jersey Center for Prostate Cancer and Urology have been performing robotic prostatectomies since 2001. We were the first to bring minimally-invasive, robotic prostate surgery to New Jersey and were instrumental in testing and perfecting the da Vinci Robotic Surgical System® in its early stages of development. Masters in its use, we’ve successfully completed over 7,000 robotic prostatectomies using the da Vinci Robot. In fact, our doctors wrote the book Robotic Urologic Surgery that is used by Dr. Michael Esposito, Dr. Mutahar Ahmed, Dr. Gregory Lovallo, Dr. Vincent Lanteri and Dr. Thomas Christiano to teach other surgeons throughout the United States and Europe to perform robotic prostate surgery. Our mastery of robotic surgery extends our abilities beyond the removal of prostate cancer to the successful treatment of urologic diseases such as bladder cancer, kidney cancer, adrenal gland disorders and reconstructive urological surgery for both men and women, all performed with the same precision that has gained us recognition as leaders in robotic prostatectomies. Our record of over 7,000 robotic prostatectomies with a 0% mortality rate speaks for itself. We’ve never lost a robotic prostatectomy patient to prostate cancer. Ever. We’ve performed the most robotic prostatectomies in the tri-state area. 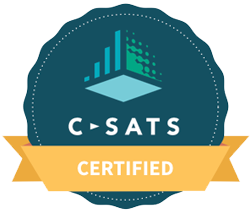 The sheer volume of patients we’ve successfully treated has honed our skills to a level of precision unmatched by most surgeons in the country. We have achieved excellent results in removing prostate, bladder and kidney cancer without leaving cancer cells behind. Our familiarity with complex urological cancer cases reduces our surgical time to half the national average. Our ability to perform intricate robotic surgery accurately and efficiently significantly reduces the amount of time a patient spends under anesthesia. Time does matter in surgical procedures. A shorter time under anesthesia correlates with a shorter hospital stay and reduced incidence of post-surgical complications and infection. While the daVinci Surgical System is state-of-the-art technology, not every surgeon is trained and expert in its use. You can rest assured that our surgeons at New Jersey Center for Prostate Cancer and Urology are the authorities in the NY-NJ region. More experience makes for better outcomes. We teach other surgeons on a daily basis, yet there are some techniques and protocols developed at New Jersey Center for Prostate Cancer and Urology that are considered proprietary. They’ve taken years of collaboration to develop and strongly influence our post-surgical outcomes. We administer a strict protocol of a state-of-the-art algorithm to minimize post-operative pain and discomfort prior to all urologic surgeries. We initiate these measures, which are tailored to each patient, before surgery begins to provide the best pain relief possible in the days following surgery. 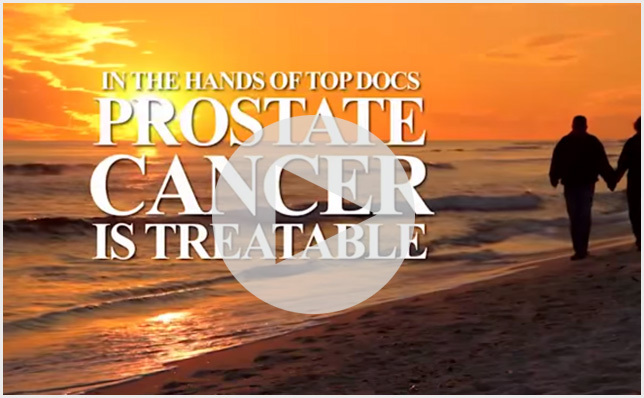 Our method of treating prostate cancer aims to return patients to a functional post-operative life. We use a non-disruptive technique that does not touch the nerves or sphincter, allowing us to protect erectile function and urinary control. We begin treatment for prostate cancer with a rehabilitative regimen prior to surgery, which includes pelvic floor training with our self-designed Private Gym, as well as the daily use of a low dose medication to encourage post-operative erectile function. The implementation of our physical conditioning and a weight loss program also significantly improves outcomes. Simple, post-op erectile function rehabilitation is also part of the overall process. These treatments and protocols, combined with our vast experience, are the reasons we are consistently referred by nurses and health professionals. They also account for our 100% satisfaction rate for same-day surgery at outpatient surgical centers.